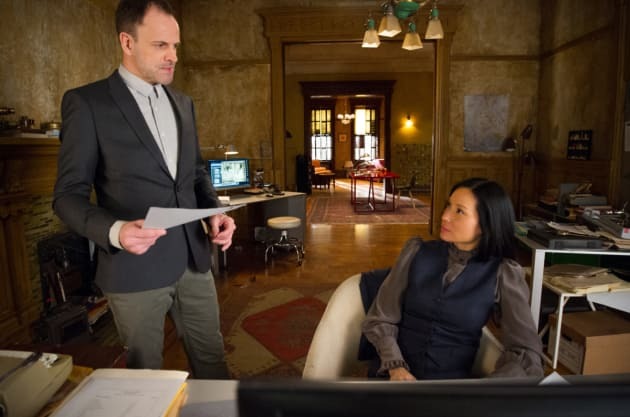 Holmes medical records are stolen in an incident of identity theft on Elementary. "The Worms Crawl In, the Worms Crawl Out" is the 17th episode of the show's sixth season. 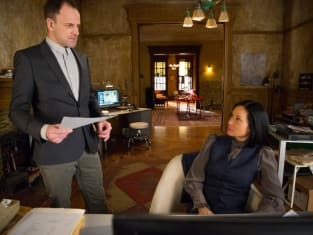 Elementary Season 6 Episode 17: "The Worms Crawl In, the Worms Crawl Out"
The name Sherlock Holmes comes with certain entanglements. I'd hate to see you shot, kidnapped or killed because of me. Find a different name. So either Velnick's lab has come untethered from time and space or someone doctored the footage.